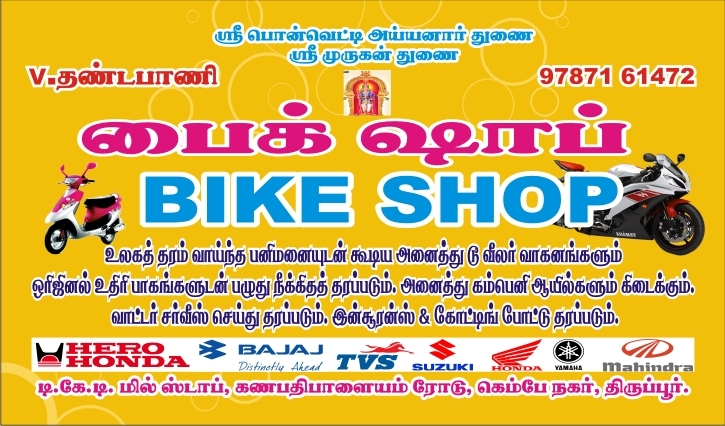 All two wheeler original vehicle spare parts with servicing. two wheeler insurances and coating available here. Also an water servicing. 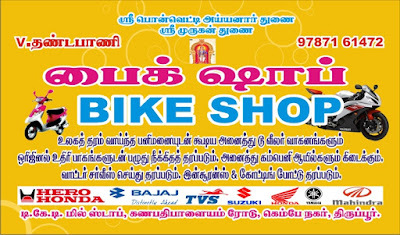 All two wheeler company oils are available here.